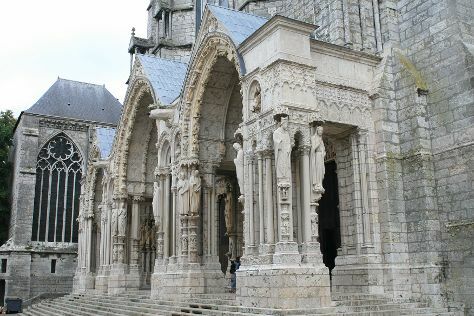 Explore the numerous day-trip ideas around Paris: Palace of Versailles (in Versailles) and Chartres Cathedral (in Chartres). There's still lots to do: don't miss a visit to Louvre Museum, admire the masterpieces at Musee d'Orsay, admire the striking features of Cathédrale Notre-Dame de Paris, and steep yourself in history at Sainte-Chapelle. To see reviews, maps, traveler tips, and other tourist information, refer to the Paris trip itinerary builder site . If you are flying in from Australia, the closest major airports are Paris-Orly Airport, Charles de Gaulle International Airport and Paris Beauvais Tillé Airport. In July, plan for daily highs up to 30°C, and evening lows to 18°C. Finish your sightseeing early on the 24th (Wed) to allow enough time to travel back home.